Thanks for your interest in Concordia’s World University Fall Fair. Below we have provided information to help you prepare for your visit. The fall fair will take place on Concordia's campus on Sunday, October 14, from 9:30 am - 11:30 am. Please be aware that this fair is only open to junior (grade11) and senior (grade12) students. Some of the universities joining the fair will be holding optional interviews with students. Please keep in mind that not all universities will be offering interviews. The option to provide an interview is left to the discretion of each university rep. They decide whether to invite students for an interview. Universities that choose to hold student interviews will do so between 11:30 am - 1:00 pm. University reps who are not offering interviews will leave campus at 11:30 am. 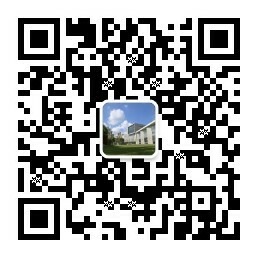 To find out which universities will be in attendance, please scan the QR code and follow us on WeChat.